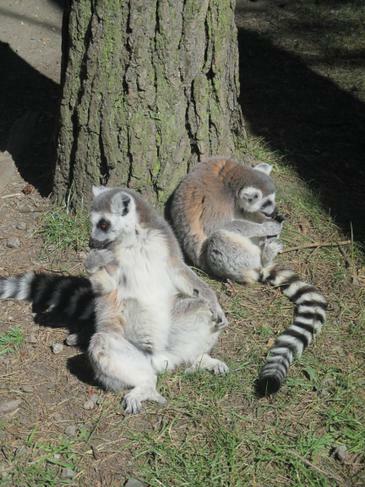 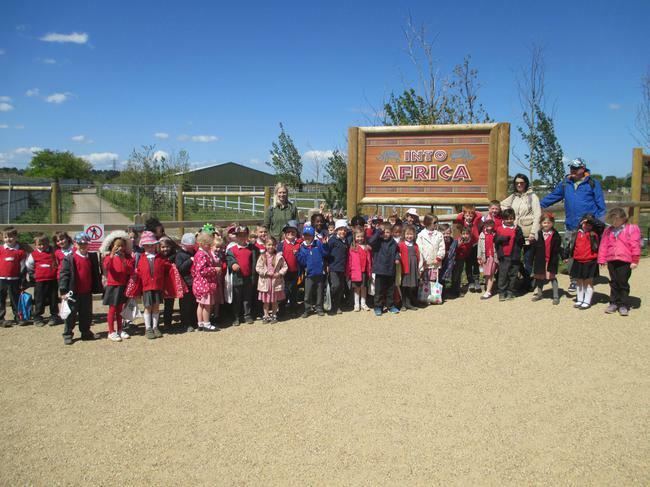 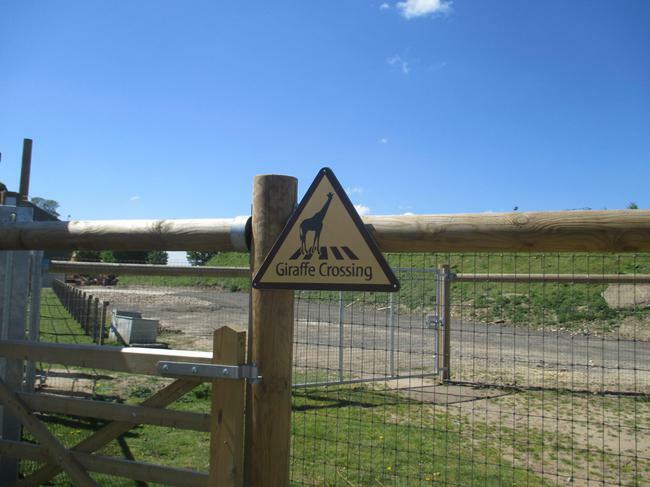 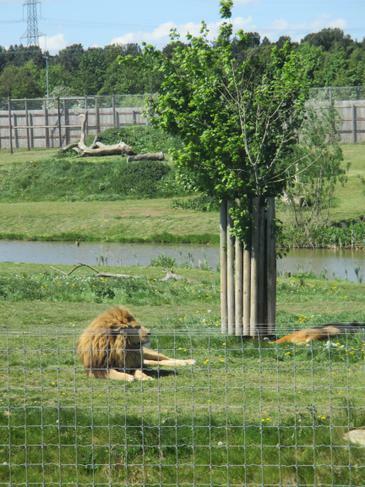 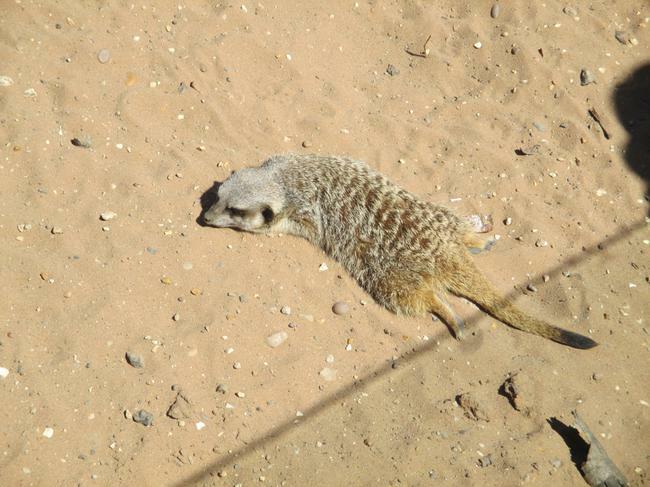 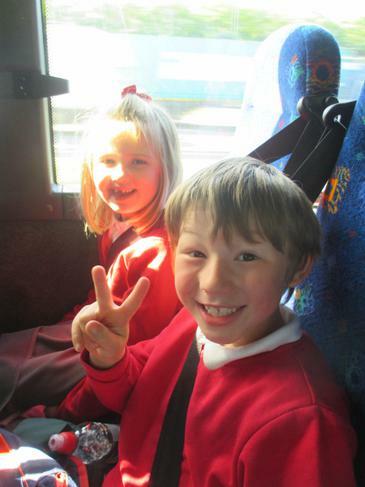 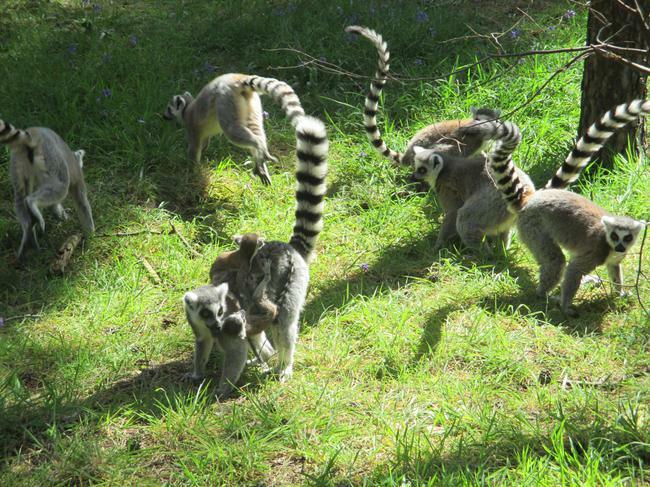 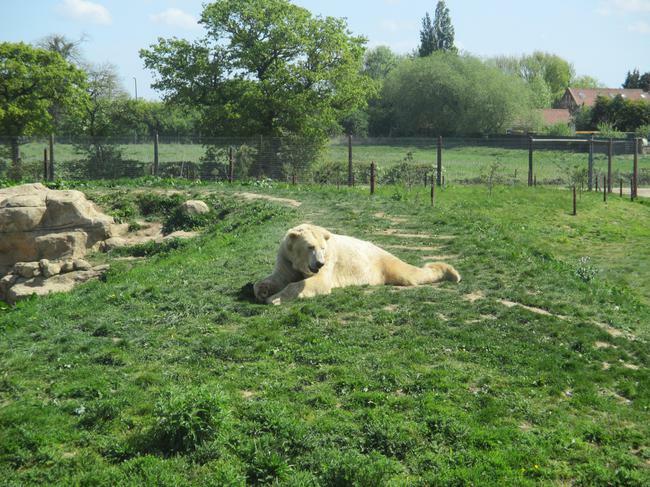 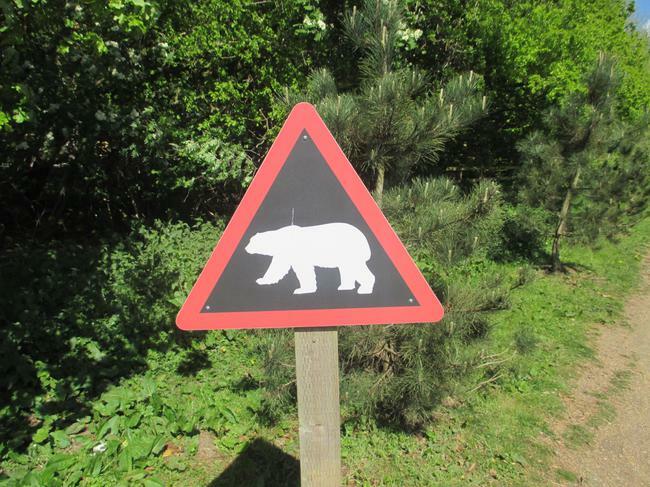 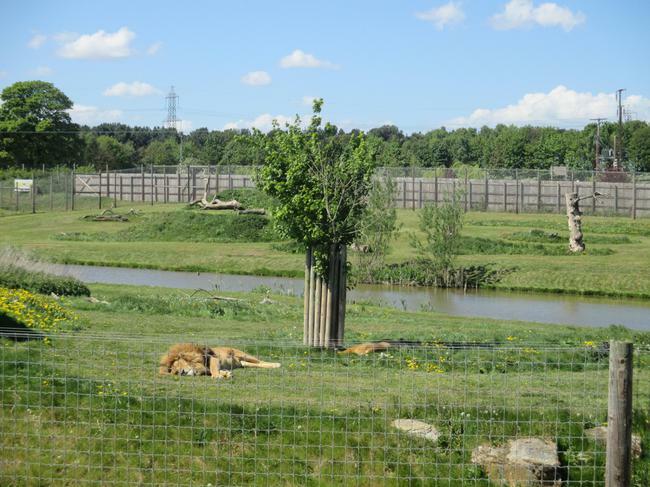 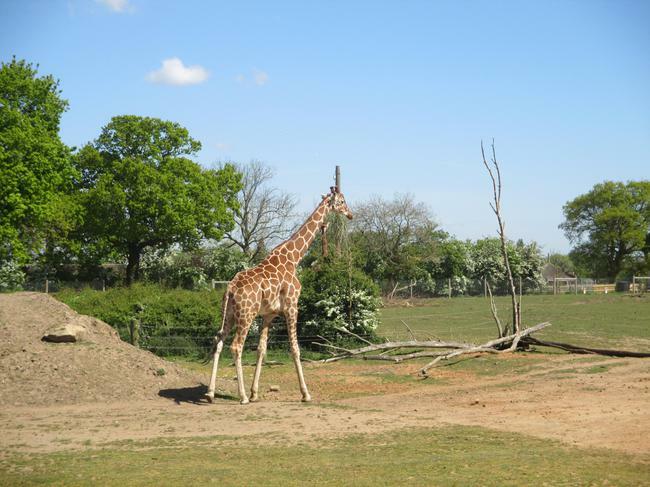 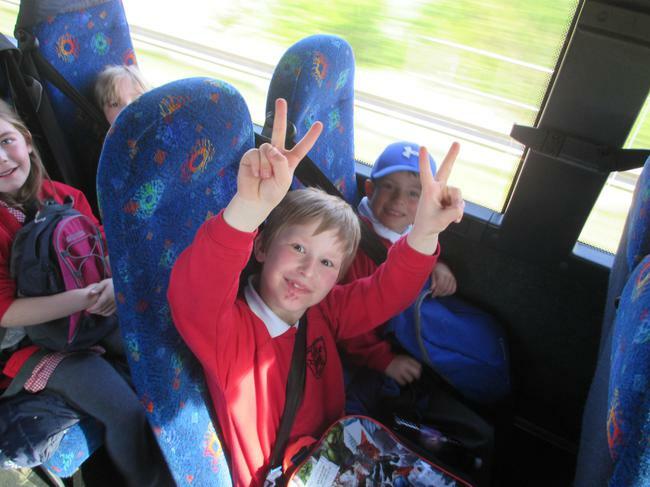 1RC had great fun on our trip to Yorkshire Wildlife Park last week. 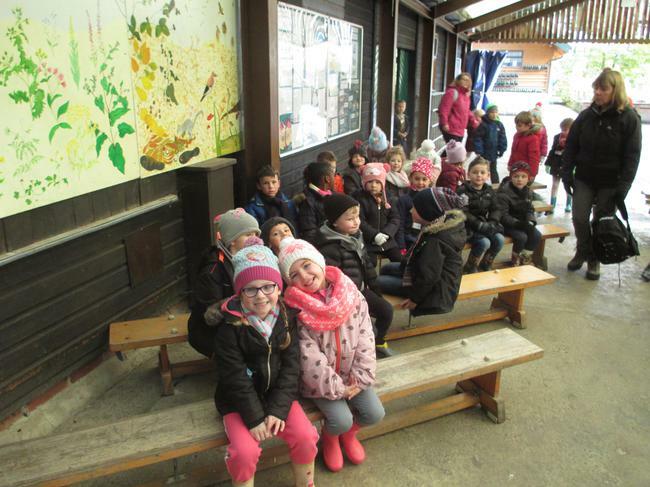 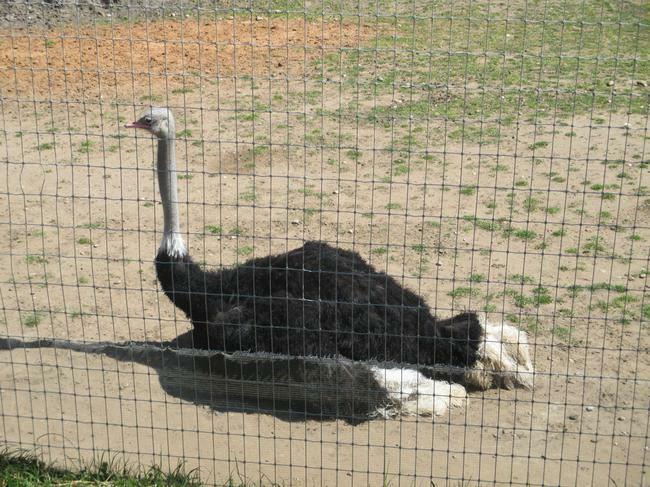 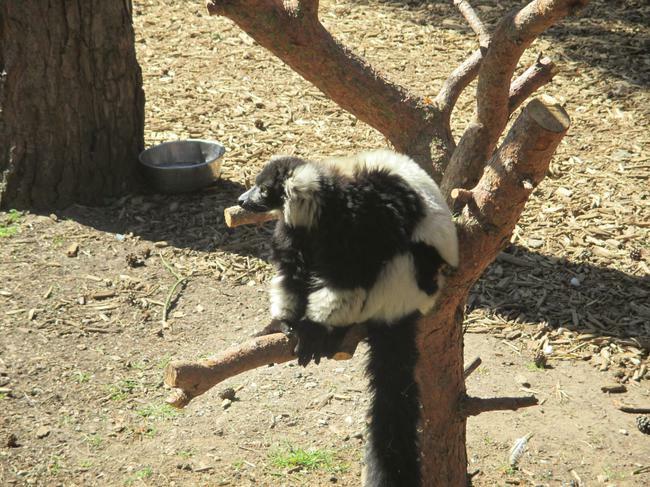 We really enjoyed seeing all the amazing animals and finding out about their natural habitats and the food they eat. 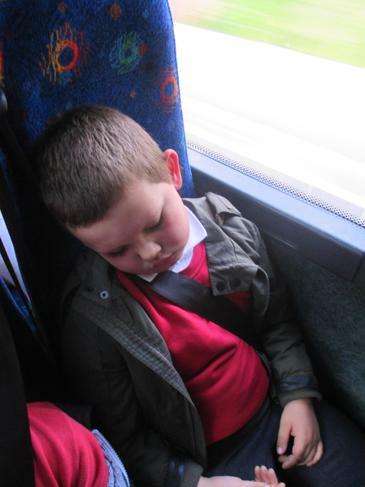 It was such a tiring day some of us even slept on the way home! 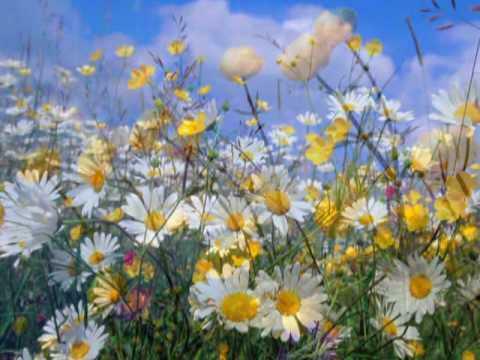 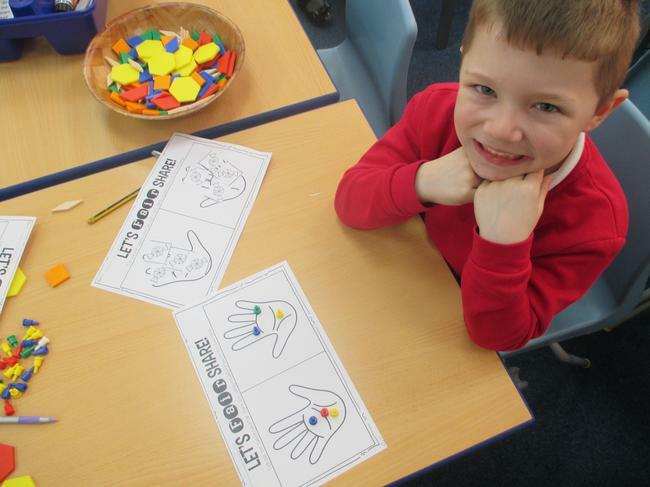 Our topic this half term is 'All things Bright and Beautiful'. 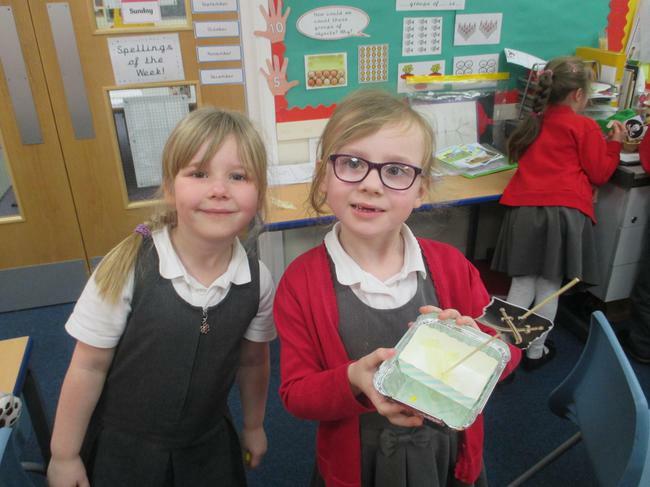 We have been learning about how plants grow and naming common plants in the environment. 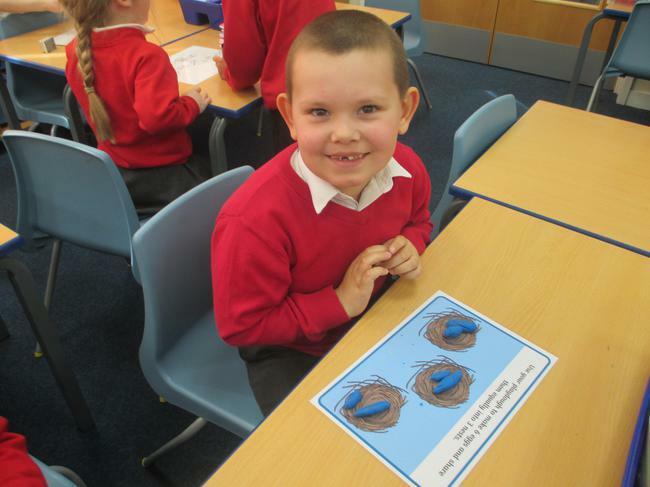 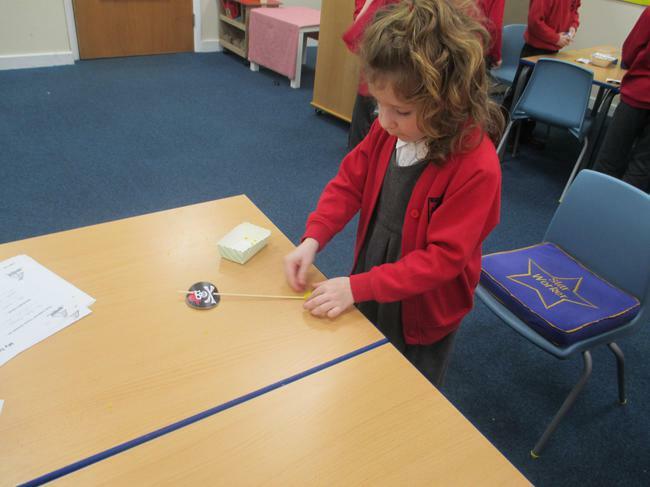 We even had a go at planting some of our own seeds, which we will be able to watch grow! 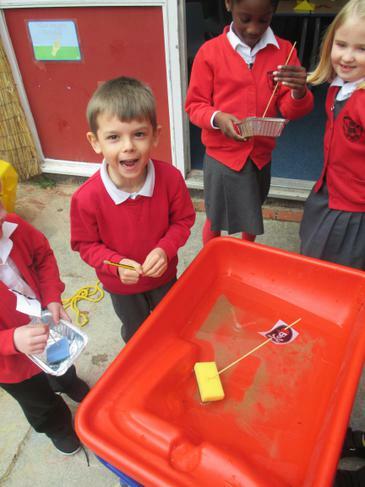 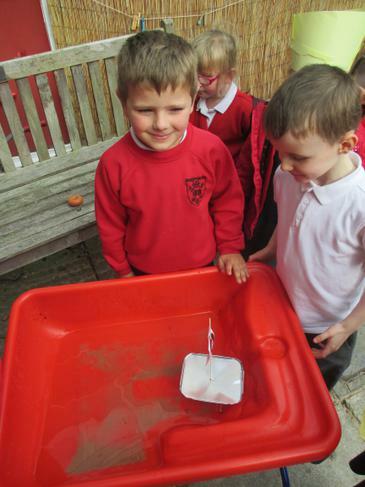 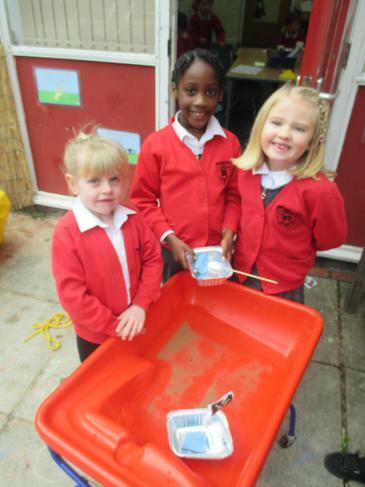 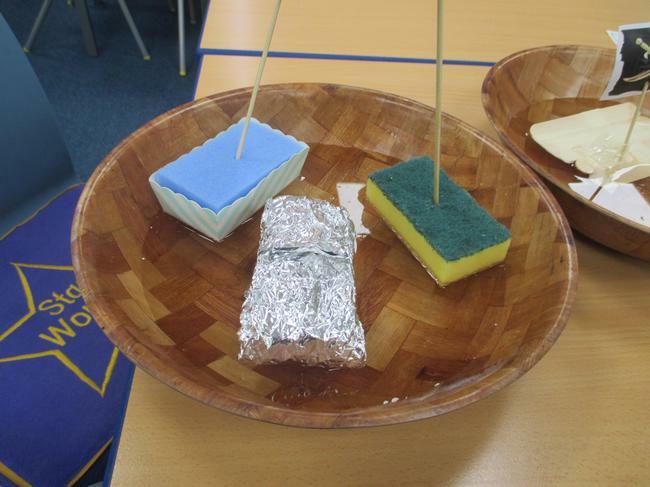 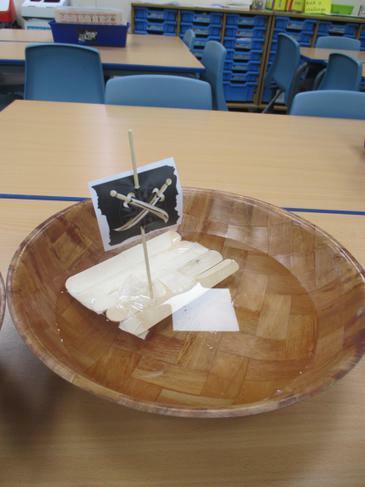 We had lots of fun on science day choosing the best material to make a boat and then testing our boats to see if they floated. 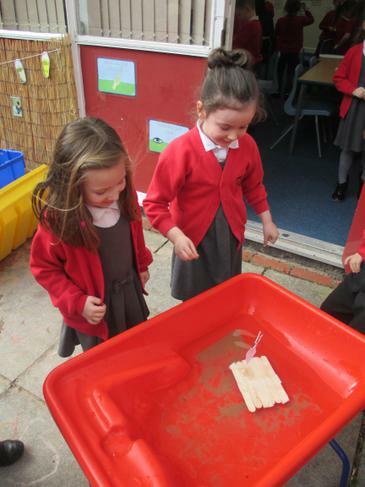 We had to be super scientists in order to think scientifically, ask questions and solve any problems that we had. 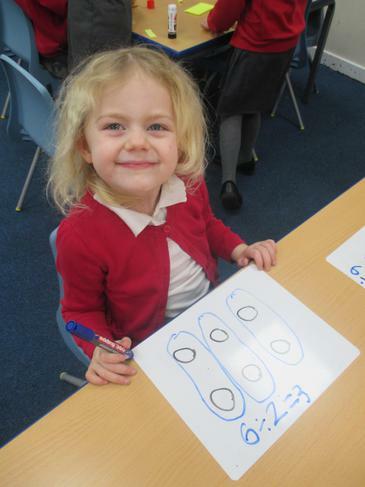 In Year 1 we have been working really hard this half term to become magnificent mathematicians! 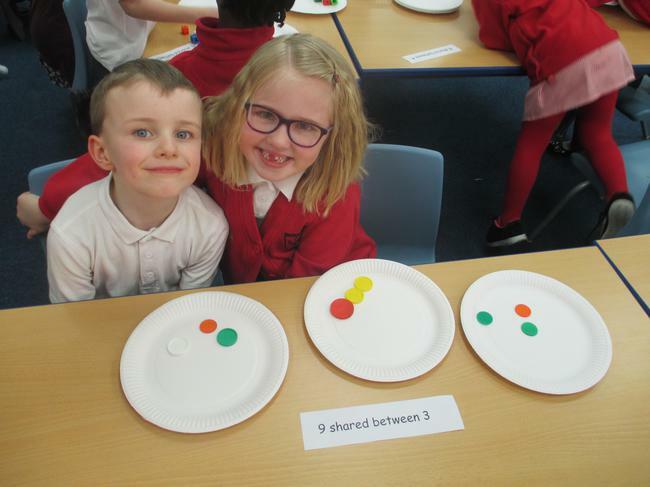 We have been looking at multiplication and division and making groups and sharing objects to help us understand this topic. 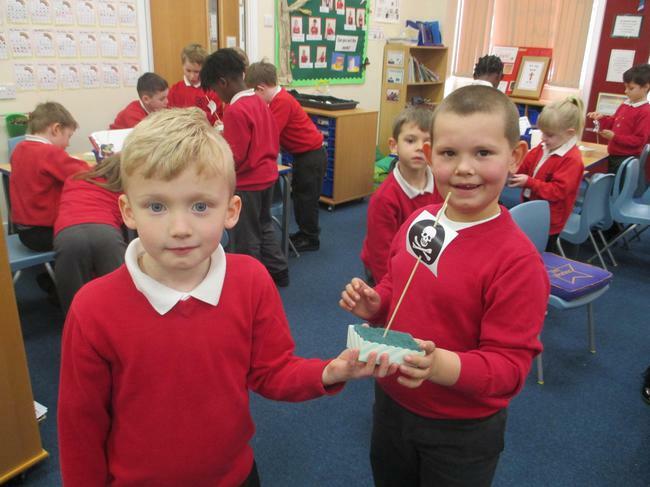 The children made a fabulous effort with their World Book Day costumes. 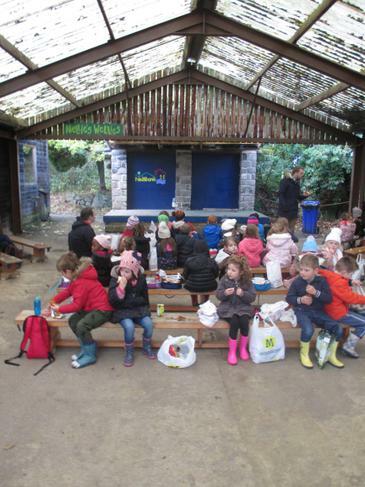 We had an action packed day and Mr Twit even made an appearance to read the children a story! 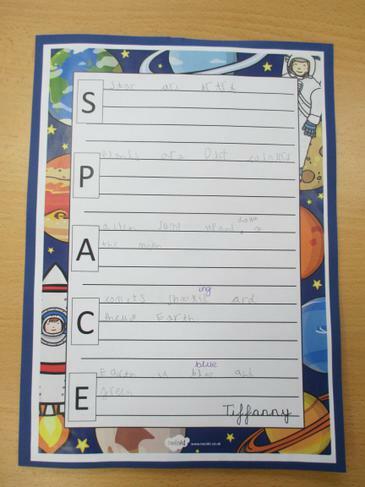 The children will be learning about the planets, stars and space travel. 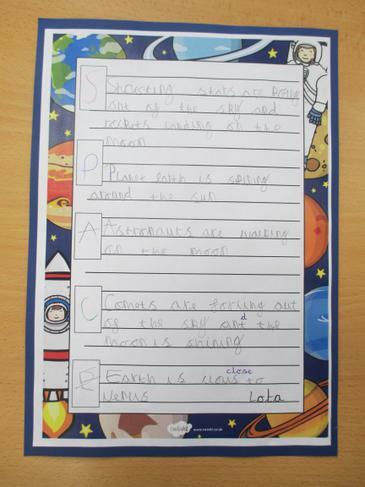 We will also be learning about astronauts Neil Armstrong and Tim Peake. 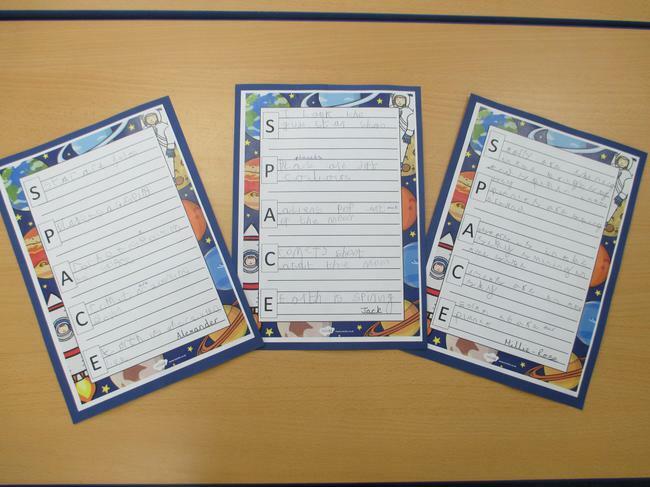 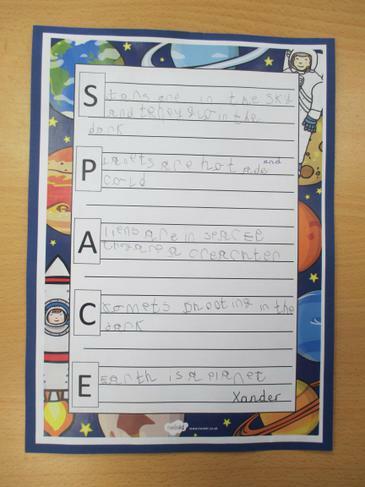 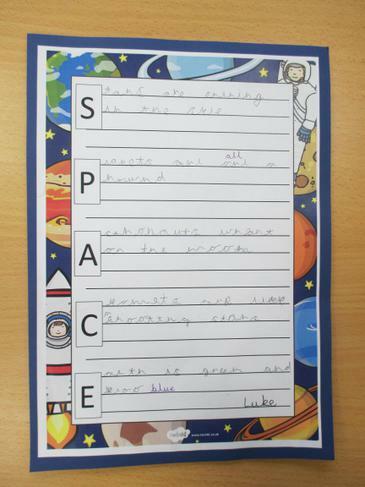 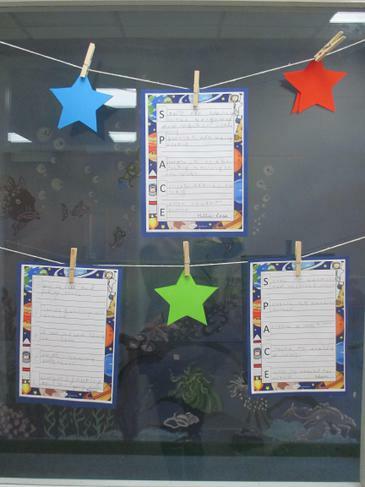 We worked hard to create some amazing acrostic poems all about space! 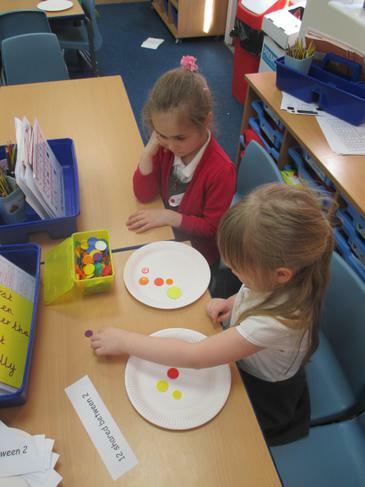 This week in maths we have had great fun investigating our numbers bonds to 10 and 20. 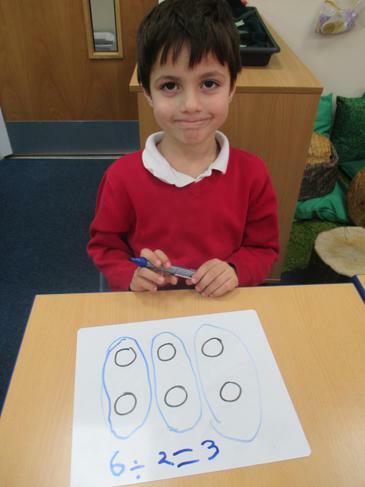 We found out that if we swap the numbers around we can use our number bonds to help work out related subtraction facts too. 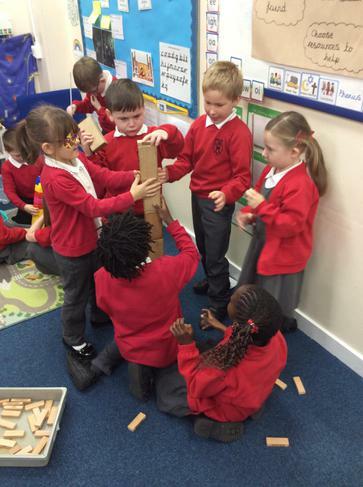 This week the children have learnt about having a 'Growth Mindset'. 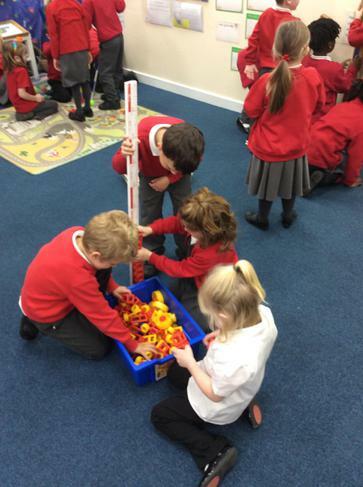 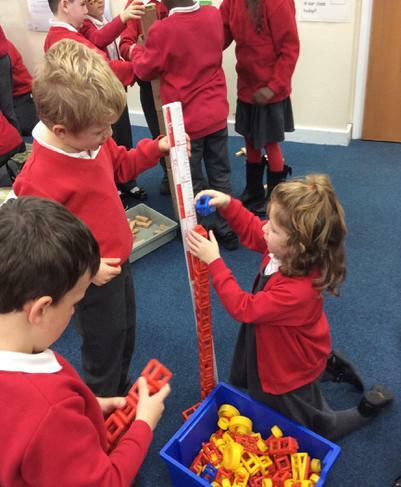 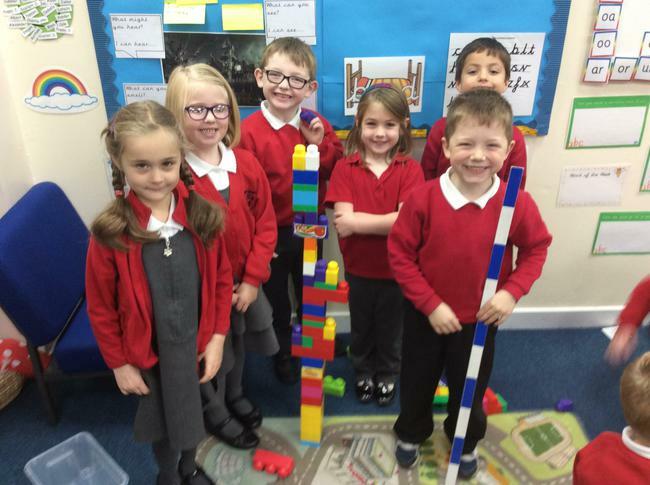 We have completed lots of activities over the week; from thinking about what makes a good learner, to learning strategies to help us when we are stuck and even working on our perseverance skills when trying to build towers as tall as a meter! 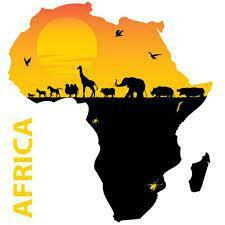 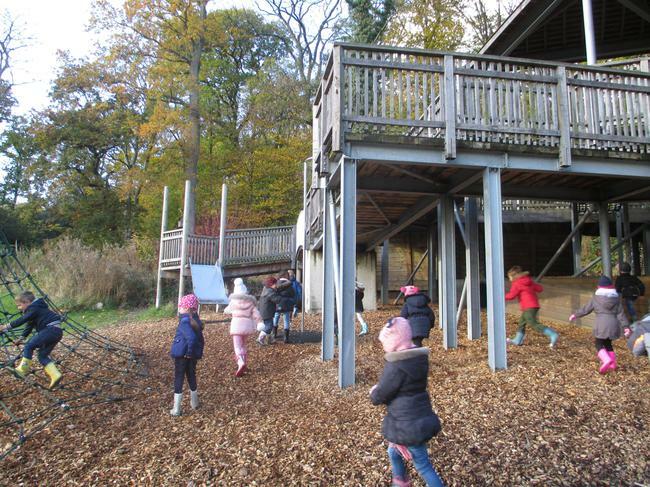 Have a look at the pictures below to see what we have done. 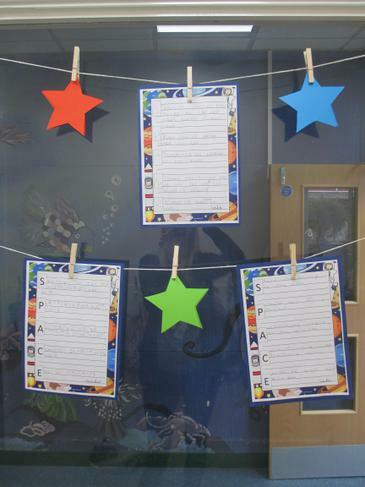 Praise children for their hard work, persistence and how much effort they put into a task rather than how much they get right whilst doing it. 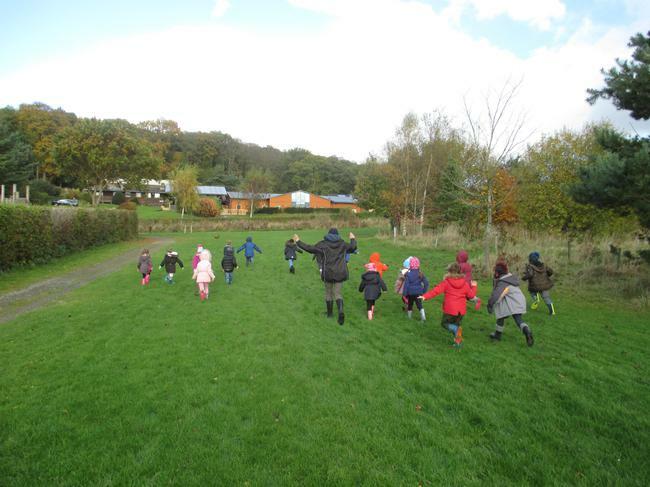 Praise and encourage children to 'be brave' whilst working and rise to the challenge - a growth mindset is about making mistakes and learning from them. 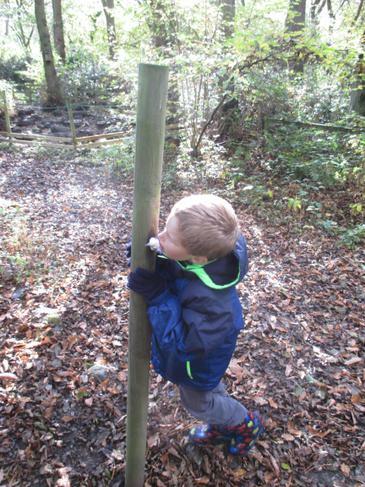 Talk to your children about the brain being a organ that we can strengthen. 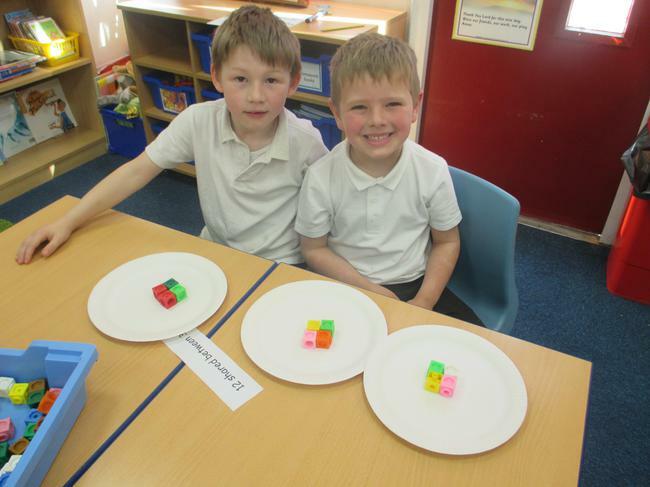 You shape your brain when you make it bigger by adding new things you know and can do. 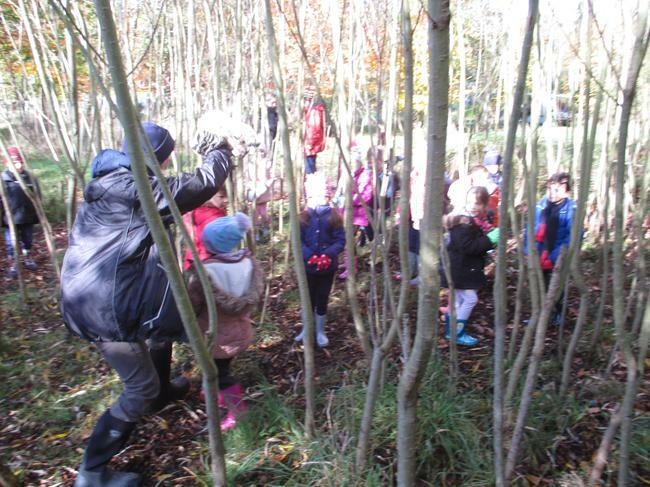 Our new topic for this half term is Into the Woods. 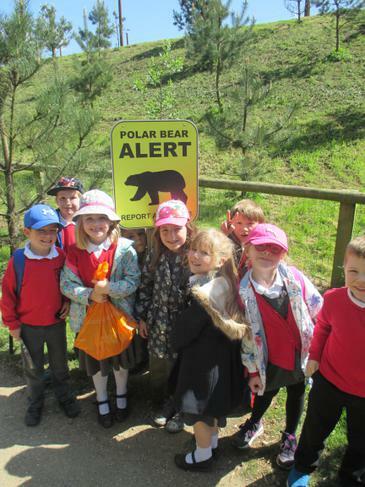 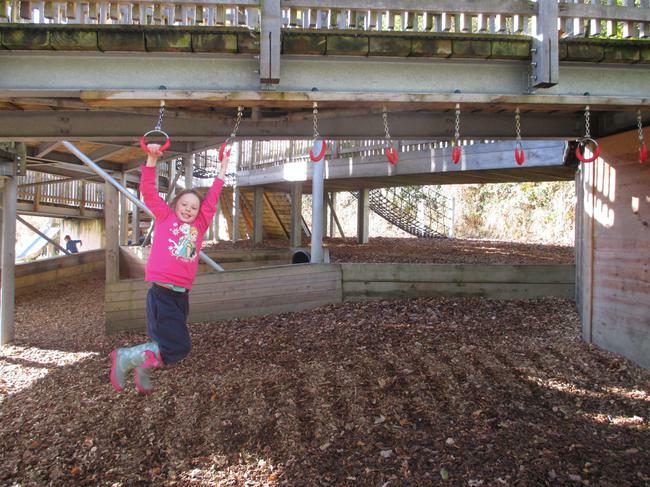 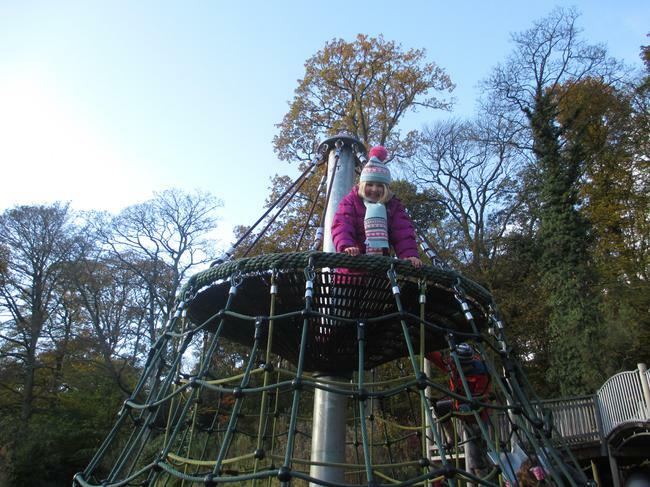 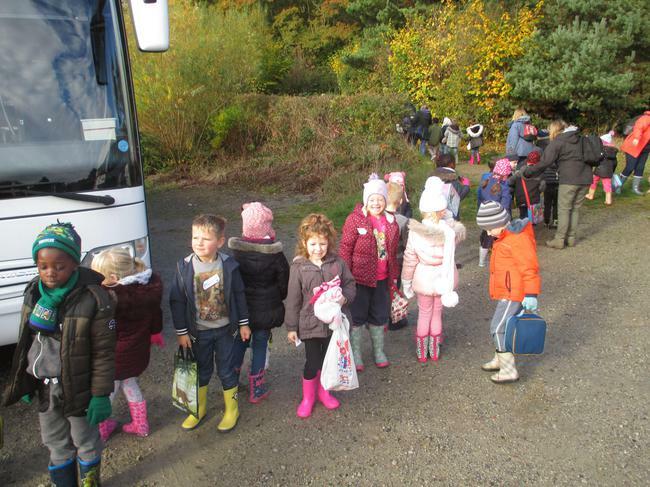 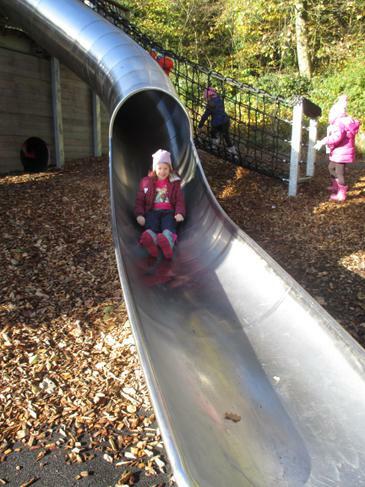 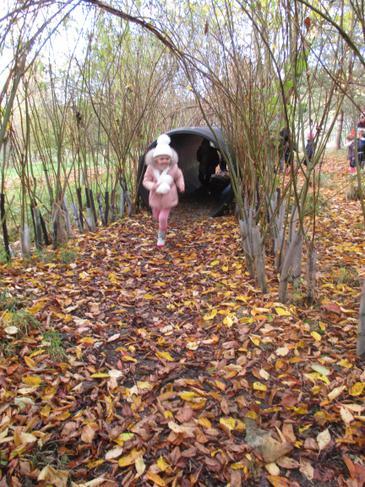 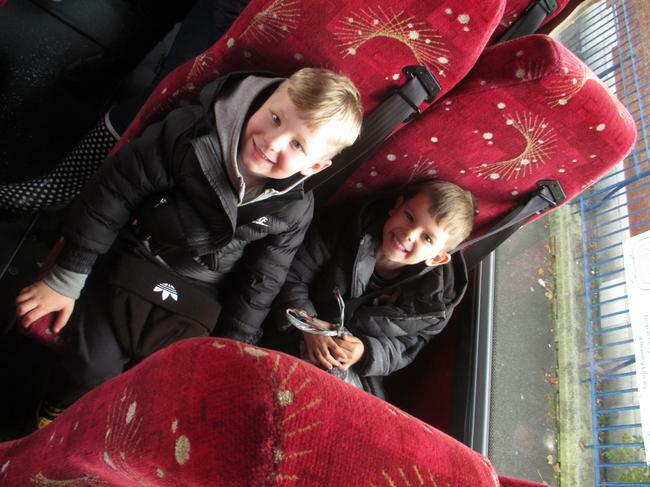 On Friday 4th November Year 1 went on their first school trip of the year to Nell Bank in Ilkley. 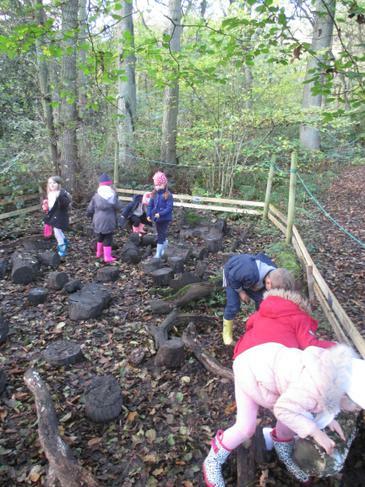 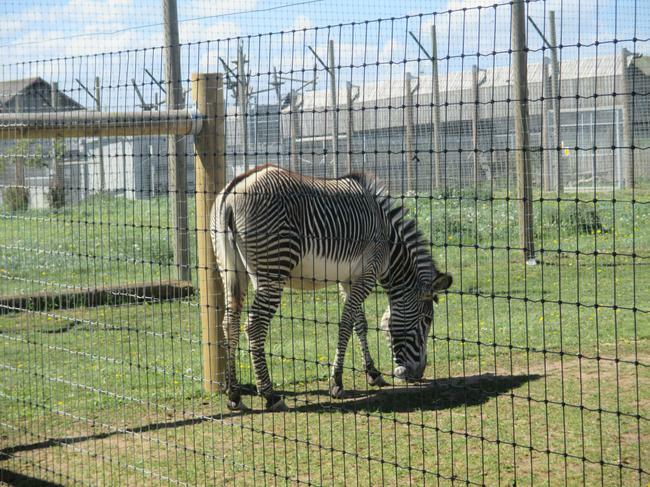 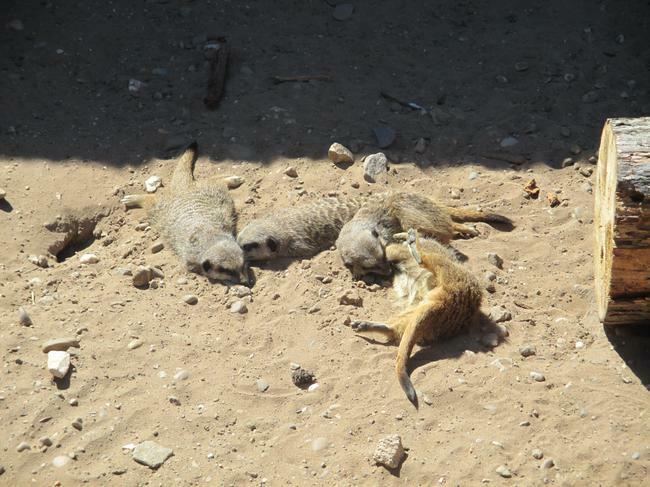 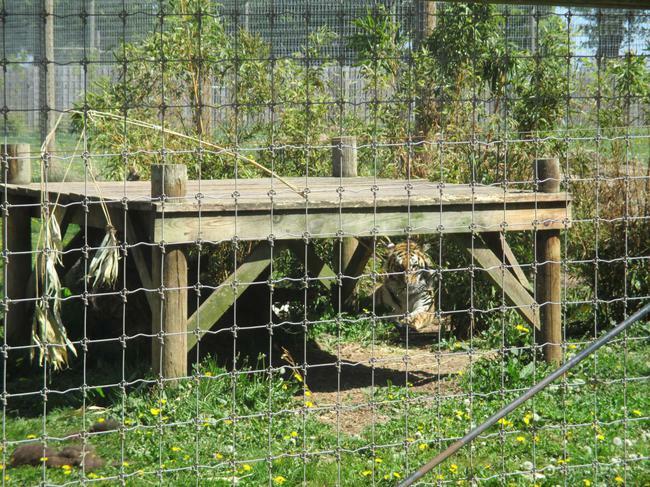 The children were given the opportunity to explore contrasting habitats and discover first-hand how animals use their senses to survive. 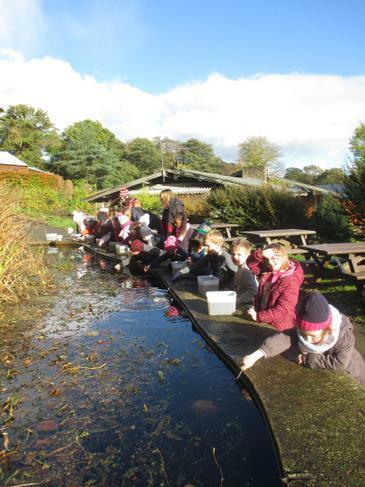 We even had the opportunity to go pond dipping! 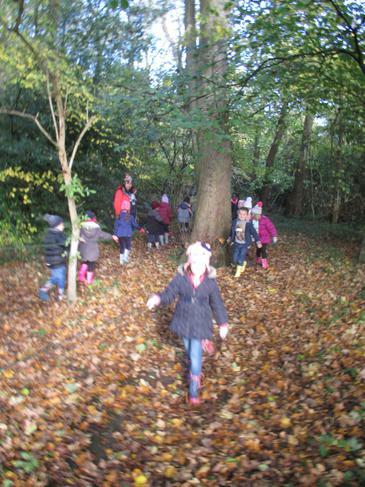 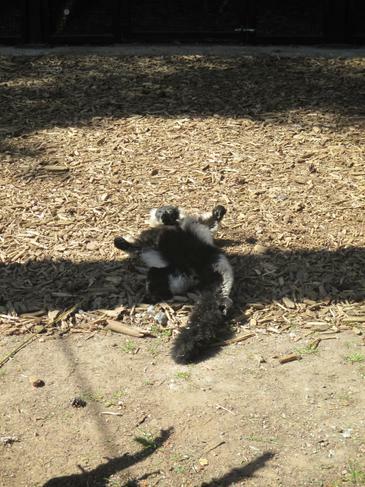 By the end of the visit the children were able to name all the woodland animals and describe where they live. 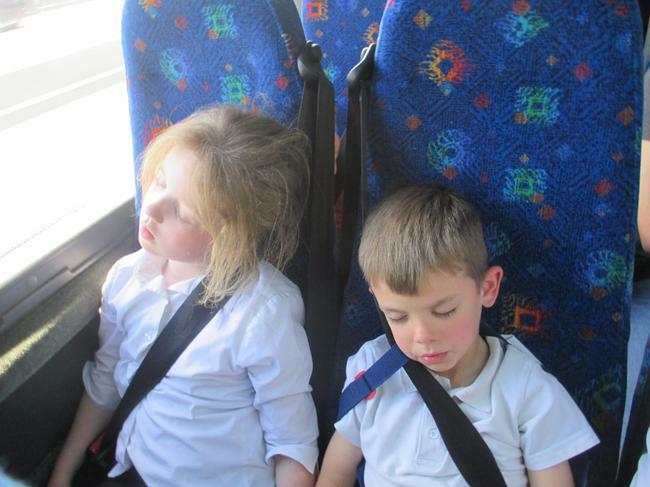 The children were an absolute credit to the school and behaved impeccably! 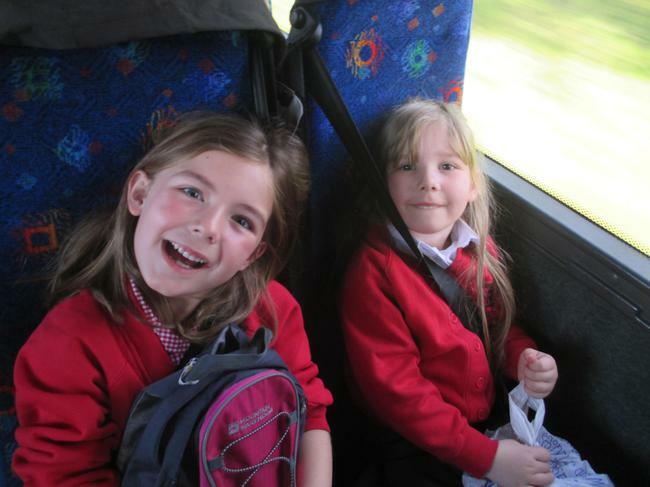 Take a look at some of our photos! 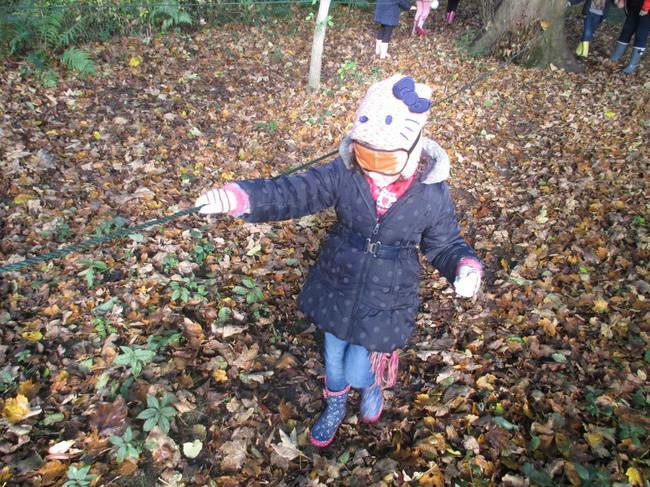 This week we have been writing poems about autumn using our senses. 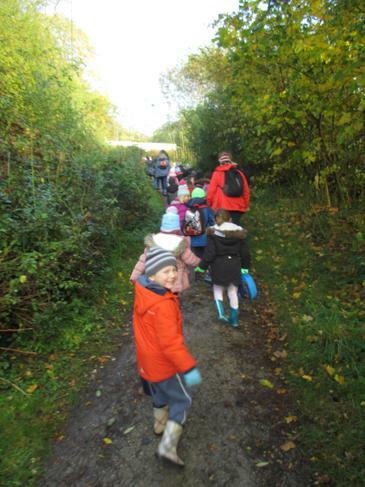 We went on an autumn walk and thought about what we saw, smelt and felt on our journey. 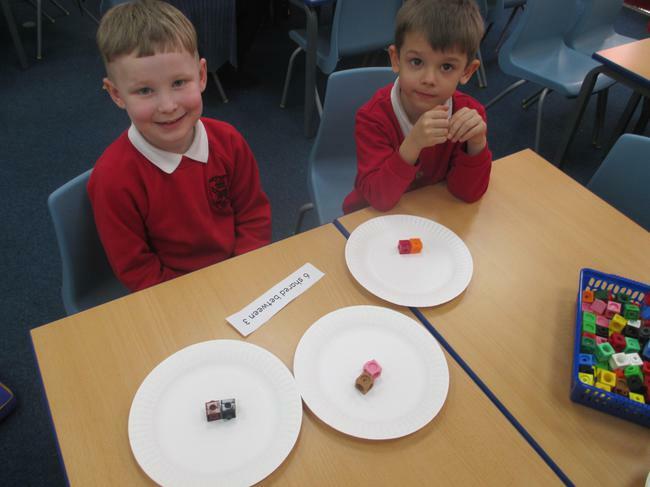 We also thought about the tastes of autumn once back in class. 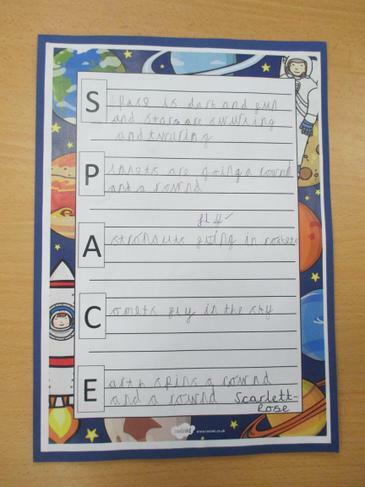 We tried really hard with out writing and some of us even added adjectives to make our writing more exciting. 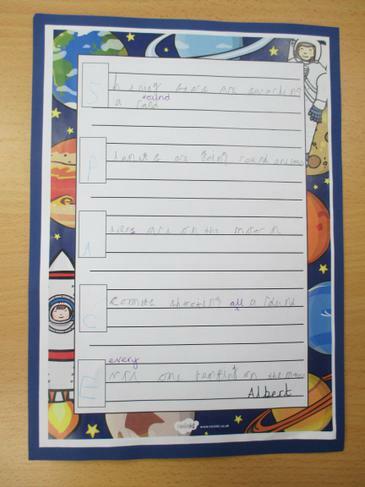 Our topic for the first half term of Year 1 is 'Incredible Me'. 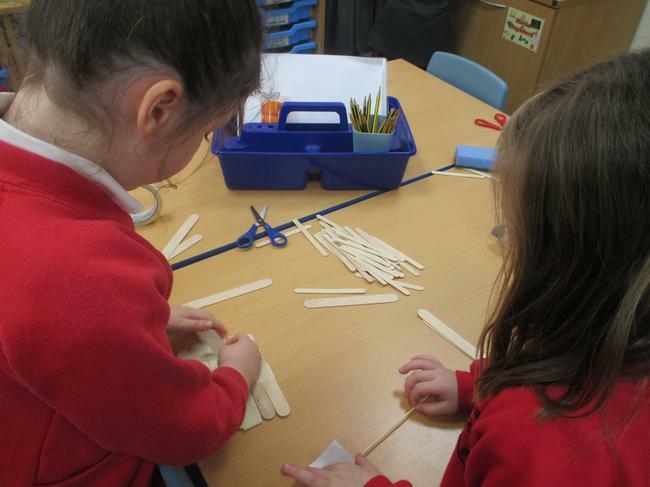 We have been looking at the human skeleton and have made our own skeletons using art straws.